Several companies are hiring in Talbot County. 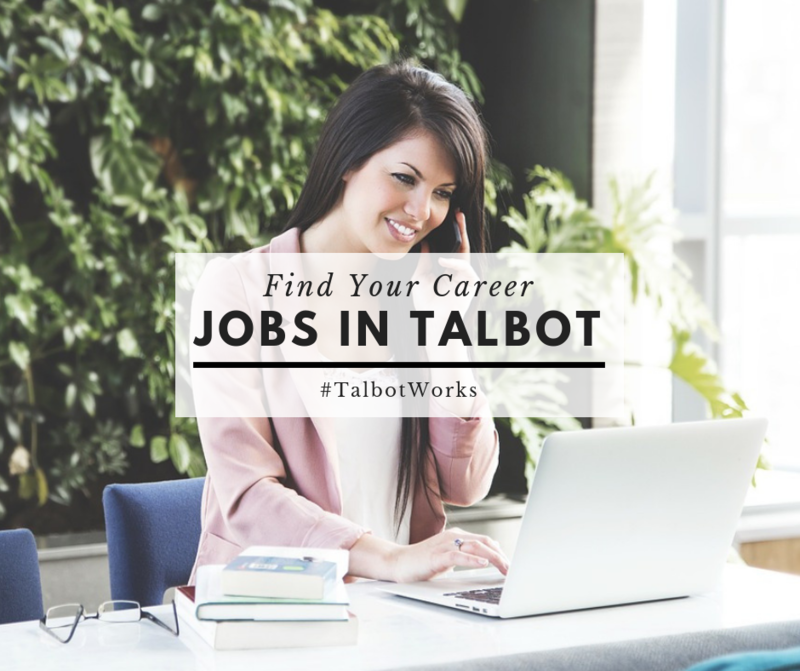 Below, you will find several jobs currently available in Talbot County. Click on the links to view and download PDF’s of each position with instructions on how to apply. The Upper Shore American Job Centers provides a full range of assistance to job seekers and businesses. These services include a variety of employment and support resources to assist job seekers in achieving their employment goals. Job seekers are able to meet with consultants to discuss career exploration, referrals to training programs, résumé preparation, and workshops to enhance job seeking skills and work readiness. Computers with internet access, printers, photocopiers, fax machines, telephones, and a variety of job search resource materials are available at each Job Center. The Talbot County American Job Center is located at 301 Bay Street, Suite 301 | Easton, MD 21601 (behind Acme). Their phone number is 410-822-3030. The American Jobs Centers is a partnership between local workforce development agencies including: Department of Labor, Licensing and Regulation – Division of Workforce Development, Upper Shore Workforce Development Board, Department of Rehabilitation Services, and Disability Navigator.